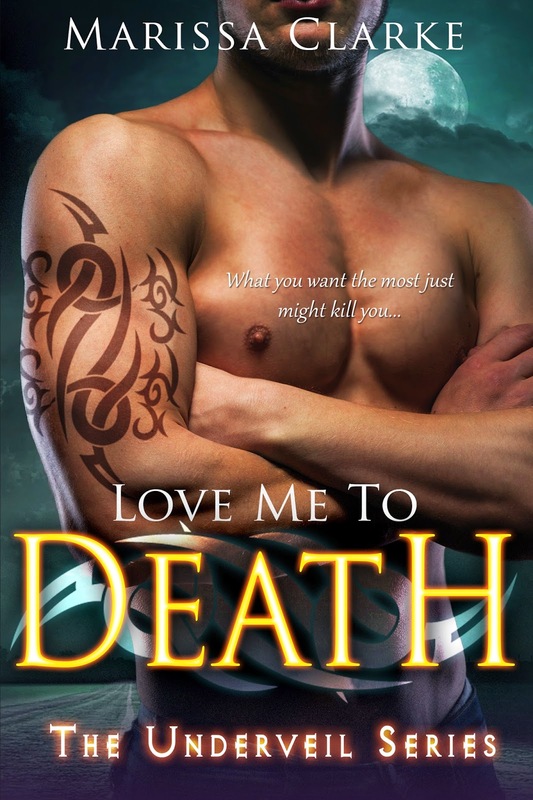 I am excited to finally post my gorgeous cover for the first book in my adult paranormal series, Love Me To Death. Isn’t it gorgeous? And hot? 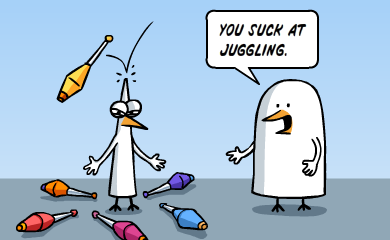 And…yeah. I can’t wait for readers to meet Nik in October. For now, we’ll just have to settle with looking at him. Happy sigh. A description is below, or you can visit my Marissa Clarke website for more information. As a Slayer, an elite law enforcer descended from Azrael himself, his charge from the Underveil General is clear: Kill her or die. He has been told she is one of them–an Undead. Nothing but a parasite to be destroyed. But he has been told wrong. Liam’s speech patterns and vocabulary are old fashioned and anachronistic. Much of the narrative could be considered overly descriptive and even melodramatic by today’s standards. Why didn’t you just make him modern, like Anna? The reason I wrote this book was to pay tribute to one of my favorite authors, Edgar Allan Poe. Not only has Poe been credited with pioneering several genres, he was a tremendous wordsmith. His enduring appeal comes not only from the subject matter he chose, but from the way he told the story. The words he used are as much a part of his style as the atmosphere and stories he created with them. Some works in the gothic style tend to be melodramatic, highly descriptive, and romantic, and Poe was a master of the style. (I suggest checking out Ligeia or The Fall of the House of Usher to see this at its most pronounced). I chose to have Liam’s speech and narrative touch (though primitively) on the style of Poe’s own writing. I wanted the reader to believe that Liam could write or create that poem himself. That the poem is in HIS voice. Also, if you are familiar with Poe’s life, you will notice many biographical ties between Liam and Edgar Allan Poe. Each chapter’s tone, vocabulary, and pace is reflective of the piece used in the epigraph at the top of every chapter. Before I began a chapter, I would read the piece from which the chapter quote was chosen in order to get into the “feel” of that work for the chapter. Ashes on the Waves not only nods to the source poem, “Annabel Lee,” but to dozens of other works as well. I am hopeful that readers will be interested enough by the epigraphs to seek out the complete works from which they are quoted and read them again, or perhaps for the first time. Fun bit: I did not use a thesaurus or dictionary a single time when writing the book, but had a dictionary by my side and used it often when reading Poe’s works. Wow, what a vocabulary he possessed! **note: If there is a video below, it is an advertisement that is not part of this post. Sorry.